According to a recent survey from Marcus by Goldman Sachs(R), more than half of Americans (51 percent) would rather wash dishes than deal with their finances and 33 percent would rather change a diaper than deal with their finances. 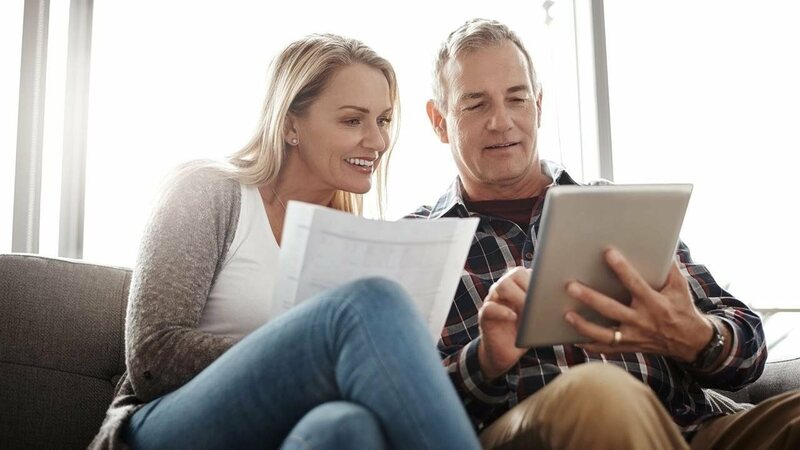 Evaluating your finances and making changes to your financial routine can be a daunting task, one that might seem like an overwhelming time commitment, but there are several simple and fast things you can do at no cost that can have a big impact. To help make approaching your finances a little less intimidating, Marcus has released five simple tips that show “You Can Money.” Each of the tips takes only a matter of minutes and is designed to help boost your financial confidence and get you started on the path toward financial well-being. 1. Open a high-yield online savings account. Learn the annual percentage yield (APY) on your savings account and then compare your rate to those offered by other banks to see how much more you could be earning. For example, a high-yield Online Savings Account from Marcus by Goldman Sachs earns four times (4X) the national average with a rate of 2.25 percent, which might be significantly higher than your current rate. With no minimum balance needed to start earning the rate, this is an easy way to begin growing your savings with the cash you already have in your account. 2. Download a personal financial management app. To help establish and maintain a sustainable budget, it’s important to stay on top of your expenses. A free personal financial management app like Clarity Money might be a useful tool to help manage your budget. The app tracks recurring expenses and helps you cancel unwanted subscriptions. Available on Android and iOS, it can help you keep a tighter rein on your spending, making it easier to trim costs and stick to your budget. 3. Review your credit score. A good credit score can increase the likelihood that you will get approved for a credit card or a loan. It can also help you receive lower interest rates. Your payment history and the length of your credit history as well as the types and amount of credit you use are all factors in your credit score. 4. Create your emergency fund. Unplanned life moments can happen at any time, and these unexpected costs can impact your financial future. To ease the worry, establish an emergency fund separate from your savings. Your goal for your emergency fund should be equal to three times your monthly expenses. 5. Check your retirement funds. Familiarize yourself with your company’s 401(k) offering. See if they have a matching program and check what your contributions are to your 401(k). For more information, visit www.marcus.com/youcanmoney. The “You Can Money” Survey was conducted by Marcus by Goldman Sachs(R) in February and March 2019 among 1,002 Americans. Marcus loans and deposits products provided by Goldman Sachs Bank USA. Member FDIC. The “You Can Money” Survey was conducted by Marcus by Goldman Sachs(R) in February and March 2019 among 1,002 Americans. Annual Percentage Yield (APY) may change at any time, before or after account is opened. APY as of March 13, 2019. $0 minimum to earn stated APY. A maximum of six withdrawals or transfers per monthly statement period are allowed. Maximum balance limits apply.